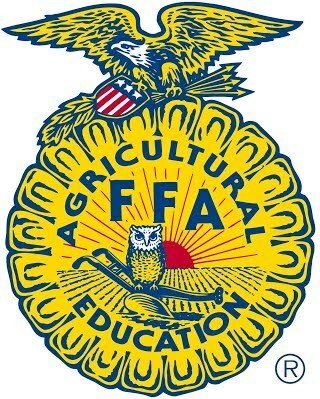 FFA is hosting their annual Watermelon Social tonight at 6 pm! The event is free and open to the public! Be sure to visit them this #TeamLawtonTuesday at the School Farm.